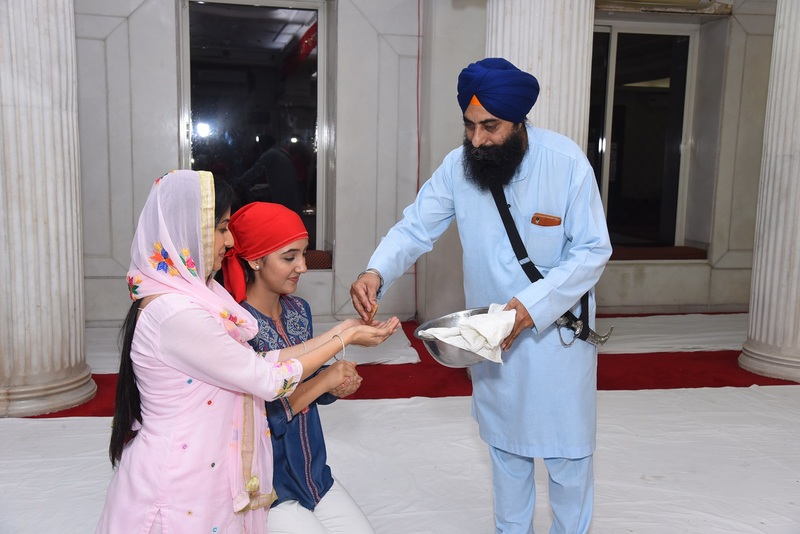 MUMBAI: Sony Entertainment Television is all set to premiere its upcoming show ‘Patiala Babes’ from 27th November at 9pm. 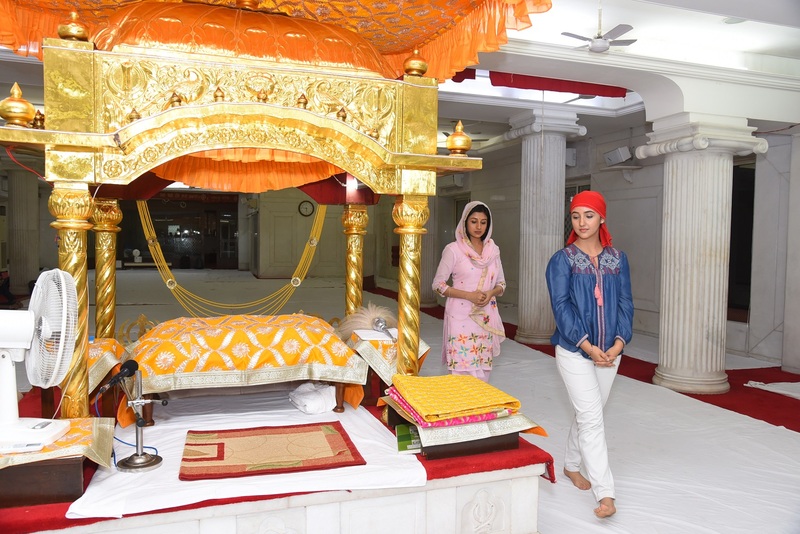 The actors, Paridhi Sharma and Ashnoor Kaur seek blessings at a Gurudwara in Mumbai. 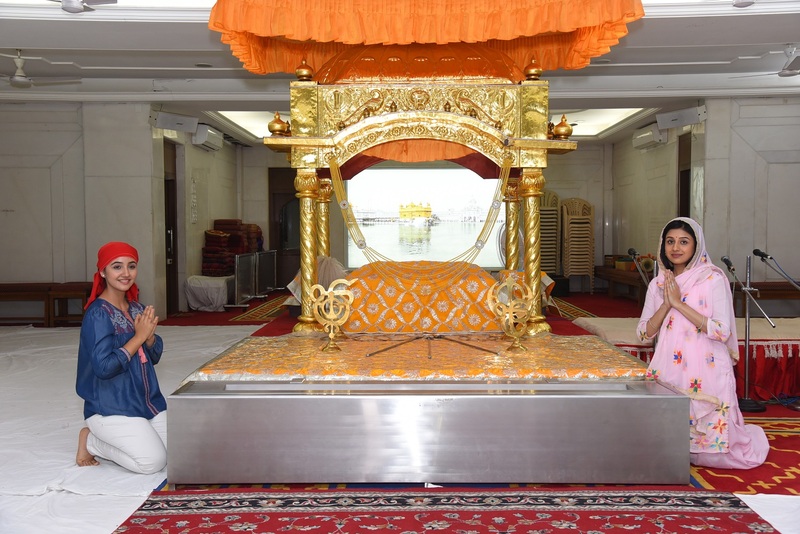 Paridhi Sharma who will be playing Babita Khurana and Ashnoor Kaur who will be playing Mini Khurana were delighted after seeking blessings at the peace and calm environment of Gurudwara.